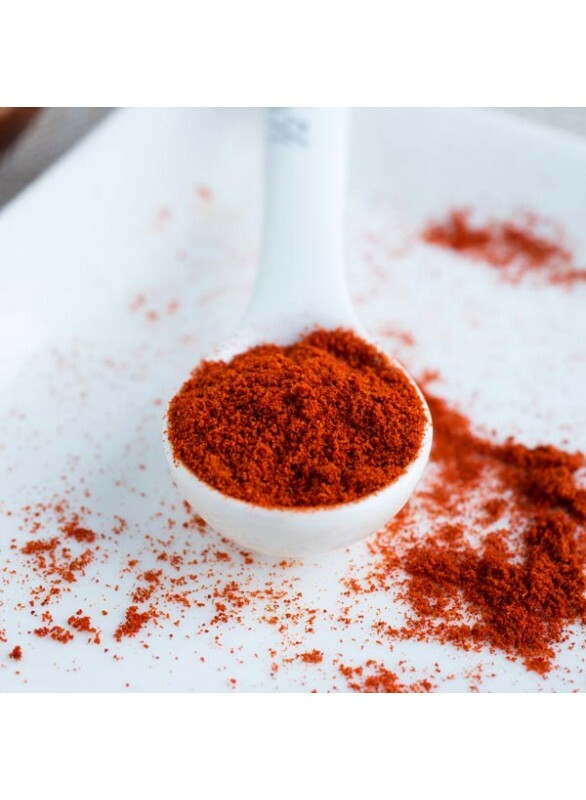 A spice that's generally used as an ingredient or garnish in dishes, paprika is a product of the bell pepper and has a mild, smoky flavor that produces a sophisticated attribute. We’ve managed to bottle up this pleasant taste to create an organic extract that you can incorporate into your special recipes and formulas. Organic Paprika Flavor Extract is vegan, kosher, and gluten-free.